Through Dec. 31, NewsMatch is helping to raise money for nonprofit newsrooms by matching up to $25,000 in donations to 155 news organizations. It creates both an incentive for donors who may not have considered donating to news before and a reason for newsrooms to talk to more people about the value of their work—work that makes a difference despite technological and financial threats to news media. Nonprofit news is now a core part of the infrastructure for civic news in the U.S. and needs to be supported as such. In fact, the more than 180 nonprofit newsrooms who are members of the Institute for Nonprofit News now employ nearly 2,200 journalists across the country. 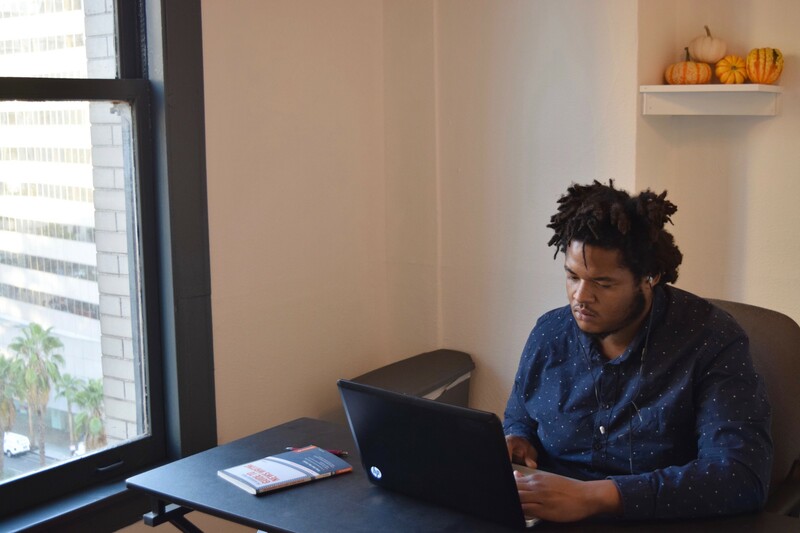 A core aim of NewsMatch is to help these nonprofit newsrooms get better at fundraising so they can grow and sustain that vital news gathering. But as any fundraiser knows, sustainability requires not just a base of small-dollar donors and sustaining members, but also major donor and local foundation support. That’s why, for NewsMatch 2018, the NewsMatch team set out to help more organizations find and set up extra matches — opportunities to create a 2x or 3x match by adding outside matching dollars to the match offered by donors to the national fund. As we enter the final stretch of this year’s campaign we wanted to highlight several of these supporting partners and why they chose to support nonprofit news during NewsMatch 2018. The Rita Allen Foundation, which supported a dozen nonprofit newsrooms during last year’s NewsMatch campaign, has returned as a supporting partner again in 2018. The foundation is supporting newsrooms doing science journalism with an extra match. “We are pleased to support NewsMatch again this year as a significant opportunity to provide nonprofit organizations with critical funds — along with crucial local supporters motivated to meet our match — to conduct high-quality science journalism,” said Elizabeth Christopherson, President and Chief Executive Officer of the Rita Allen Foundation. Two California-based foundations are providing additional matches to Fostering Media Connections, the publisher of the child-welfare-focused Chronicle of Social Change. Support from the Zellerbach Family Foundation and the Ralph M. Parsons Foundation has helped Fostering Media Connections’ annual campaign go even farther, including a successful triple match for donations on #GivingNewsDay. East Lansing Info, in Michigan, pooled pledges from more than a dozen supporters to raise their year-end match challenge all the way to $40,000. It turned out to a great way to start reaching out to their biggest fans in early fall to talk about their real funding needs for 2019 and what it would take to get there. In fact, ELi even earned a donation from the Michigan State University student government, in recognition of their reporting on behalf of the city. Each of these supporting partner stories is powerful evidence that giving to journalism is a growing and vital part of U.S. philanthropy. After learning about NewsMatch at the Knight Media Forum in Miami, the Cleveland Foundation awarded a first grant to the Ohio Center for Investigative Journalism, publisher of Eye on Ohio. The $25,000 grant, alongside money raised during this year’s NewsMatch campaign, will support the center’s work in 2019. 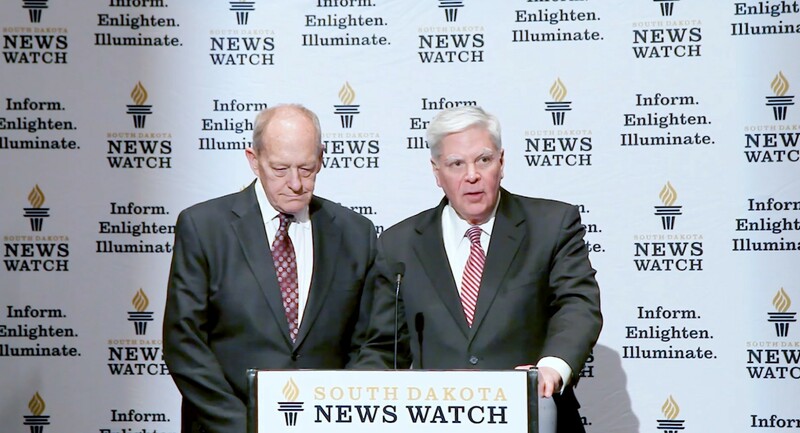 Philanthropists Dan and Arlene Kirby of South Dakota issued a $25,000 matching challenge to South Dakota News Watch, which launched operations in February 2018. Along with the money from NewsMatch, that means that the organization has a $50,000 match pool available until Dec. 31. If successful in meeting the year-end fundraising challenge, South Dakota News Watch can go into 2019 with $100,000 more to continue to grow its newsroom, add a second full-time investigative reporter and cover important statewide issues such as agriculture, education, public safety and governmental affairs. In Detroit, the Asta MacDonald Memorial Fund Match will help public radio station WDET raise twice as much for its local news coverage during its second year in NewsMatch, and its first year as a member of the Institute for Nonprofit News. “These generous matches to our members’ contributions will allow us to start 2019 with an extra $100,000 to serve and engage our local community,” said Carmen Garcia, WDET’s associate director of philanthropy. 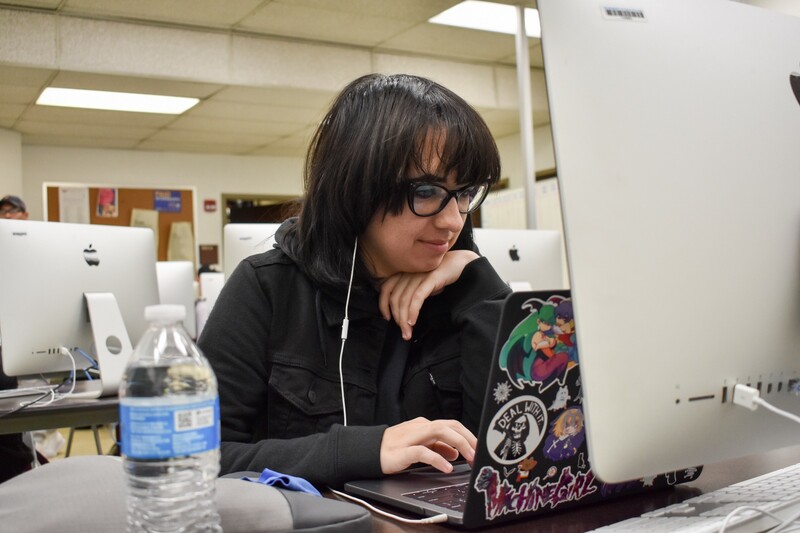 At the University of Texas El Paso, where Borderzine trains student journalists and publishes original reporting on the borderland, the university president’s office has lent its support during a $100,000 fundraising campaign during this year’s NewsMatch to raise money for the training and placement of job-ready bilingual student journalists. Each of these supporting partner stories is powerful evidence that giving to journalism is a growing and vital part of U.S. philanthropy. The NewsMatch message is being heard loud and clear. Across the country, nonprofit news outlets are building trust in media and restoring health to civic life. 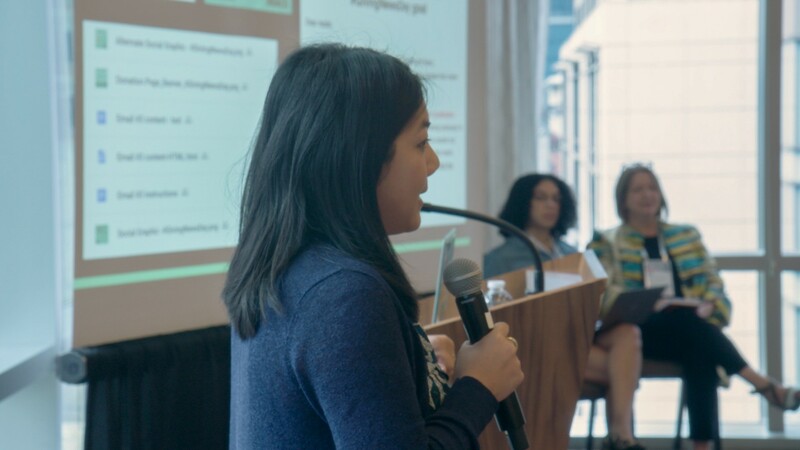 They “give local communities control of media narratives” and are “a cause our democracy needs,” worthy aims for local philanthropy to support. You can support these newsrooms and more than 150 others at NewsMatch.org, where your donations will be doubled until the end of the year. Jason Alcorn is the project manager for NewsMatch and a strategic consultant who works with nonprofit news organizations and philanthropic foundations. He previously served as associate director of nonprofit news organization InvestigateWest. Follow him on Twitter at @jasonalcorn. NewsMatch is supported by Democracy Fund, the John S. and James L. Knight Foundation, the John D. and Catherine T. MacArthur Foundation, the Jonathan Logan Family Foundation, the Facebook Journalism Project, the Ethics and Excellence in Journalism Foundation and other supporting partners, in partnership with the Institute for Nonprofit News, News Revenue Hub, and The Miami Foundation. Visit NewsMatch.org for more information.